Due to popular demand BGICON is back and while not bigger and better than ever, it will probably marginally larger and slightly better. This is a con dedicated to just tabletop and board gaming. It takes place on Saturday August 4th 2018 and will be running from 11am until late. The location is the The Teachers’ Club on Parnell Square. 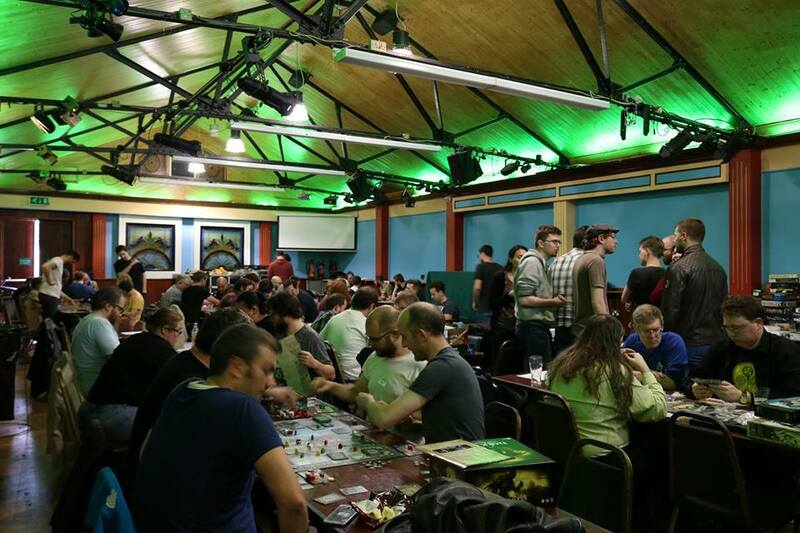 We’ve booked out their large hall room which is big and bright and we’ll have plenty of large tables ideal for gaming. There’s also a full bar on premises and food is also available. To pay for the room and cover the costs organising of this event we’ll be charging €12 for tickets. We’ll have a large selection of games there on the day, but as usual feel free to bring along your own games. Where: The Teachers’ Club, 36 Parnell Square West, Dublin 1.